Calgary, Alberta was the last major westbound stop for the Canadian before entering the Canadian Rockies. 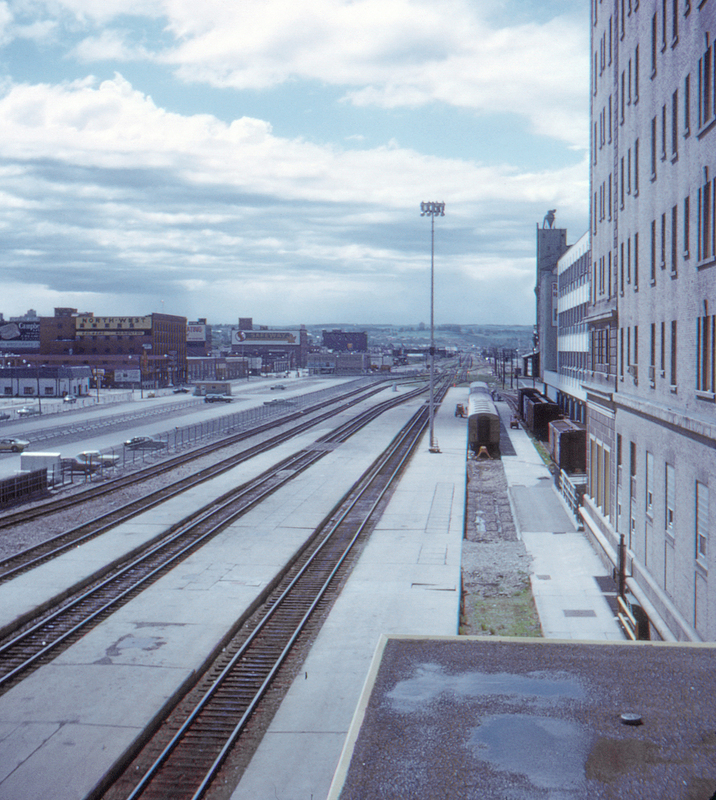 Although the approach trackage to Calgary's Union Station was used for the movie Silver Streak it's evident that the station itself is on a considerably smaller scale than Chicago's Union Station. This page posted 5/1/2018. Text and photo ©2018 Lamont Downs.